Low Profile Size Fits Underneath Most Free Float Handguards. Precision Machined from Steel to Exacting Tolerances for Optimal Fit on .750" Diameter Barrels at the Gas Port. Features a Durable and Corrosion Resistant Manganese Phosphate Finish. 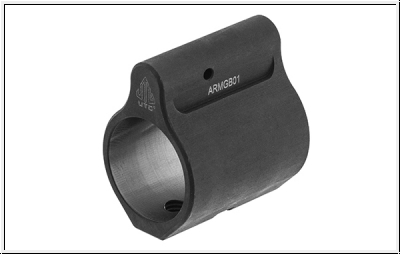 Compatible with Direct Impingement Gas Tubes. 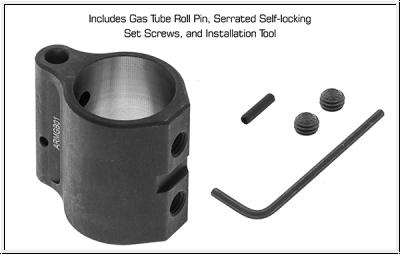 Includes Gas Tube Roll Pin, Serrated Self-locking Set Screws, and Installation Tool. 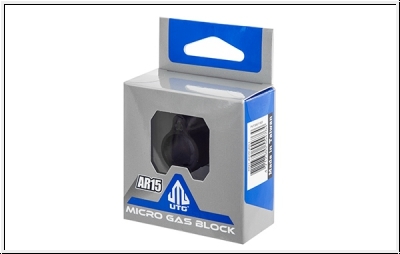 This Product was added to our catalogue on Wednesday, 10. April 2019.